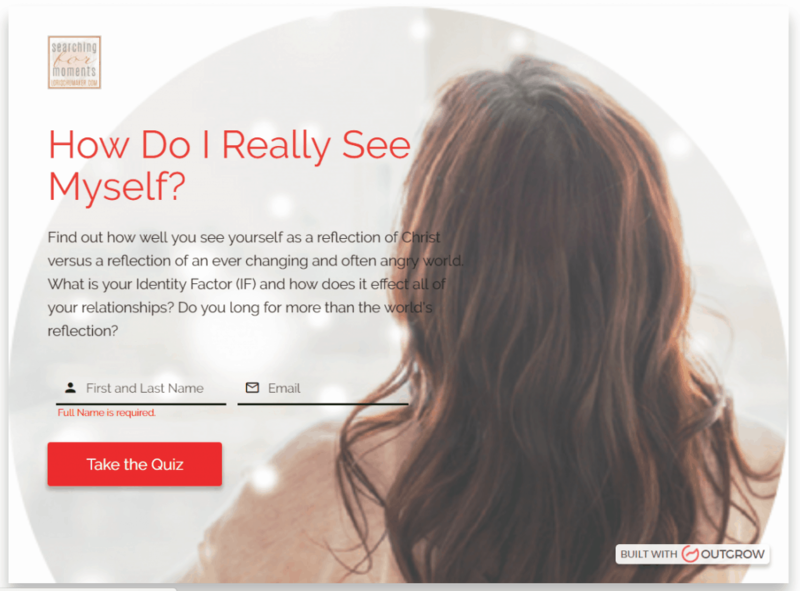 Take the Identity Factor Online Quiz and find out your Identity Factor (IF). How you see yourself matters to the health of all your relationships and to the fullness with which you live your life. Understand who you are through intimately knowing the One who calls you His treasured inheritance … the One who created you with purpose. This Identity Factor Online Quiz will help you identify your strengths and weaknesses, thus giving you a place to start the journey of growth. You do not have to stay where you are. Begin moving now from where you are to where you want to be. Would you like tools and encouragement to help you improve how you see yourself? Start with one of these popular series! Not quite ready to take the quiz but want to get updates and access to the resource-filled Library of Hope? Then sign up! We’d love for you to join us!